Daniel talks with Pulitzer Prize-winning poet, Tracy K. Smith. She has written her first memoir, Ordinary Light, and she talks about why she waited many years to write about the death of her mother. She also explains why the memoir allowed her to explore the subject of race and to reflect on how her parents lived & coped in the segregated South. And in this online-only extended interview, Tracy reflects on the conflicts she encountered between religion and reason in her upbringing. 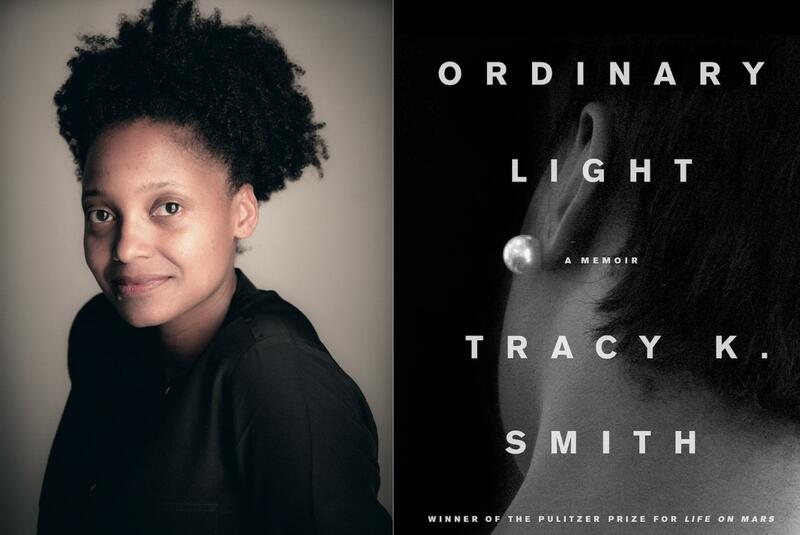 Tracy K. Smith also reads today's Poem of the Week: "In Brazil" from the collection Duende.